Welcome to the Gold Rush Giveaway! Want a gold coin? 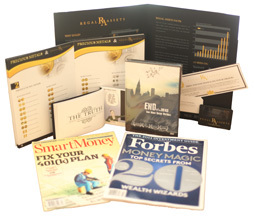 Enter the Gold Rush Giveaway below and get a chance to win one. Disclaimer: Work Money Fun is not responsible for prize fulfillment. 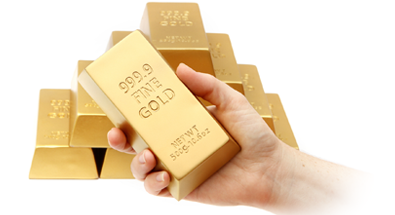 GSI Exchange is responsible for prize fulfillment. One winner will be chosen at random and contacted via email by Mom Buzz Media. This winner will have 48 hours to respond to the email, otherwise forfeiting their prize. If the original winner does not respond in the timeframe given, a new winner will be chosen. All winning entries will be confirmed. 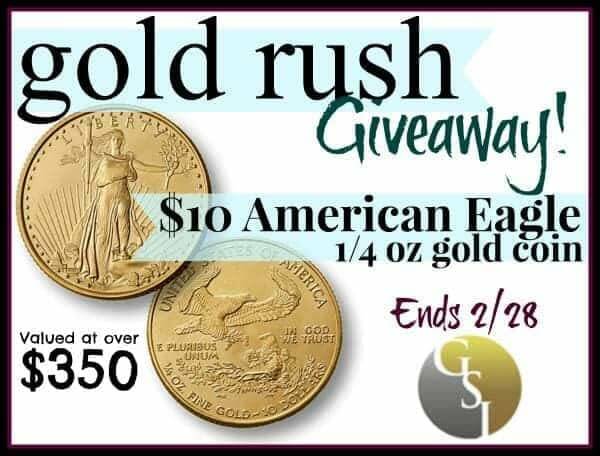 This gold rush giveaway is in no way associated with Facebook, Twitter, Pinterest or any other form of social media and is Facebook compliant. This giveaway will end at 11:59 pm CST on 2/28/16. US Residents only please, must be 18+ years old to win.